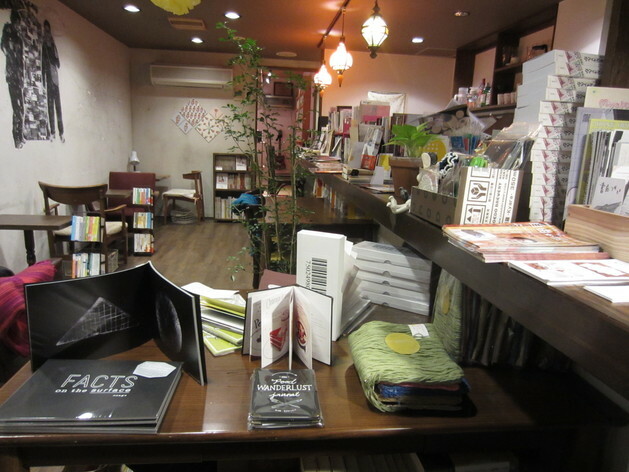 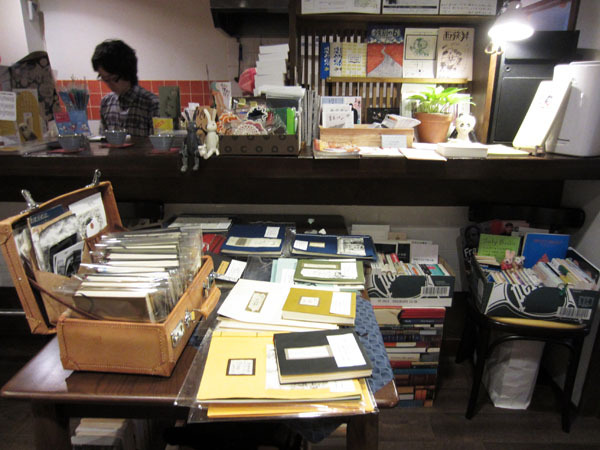 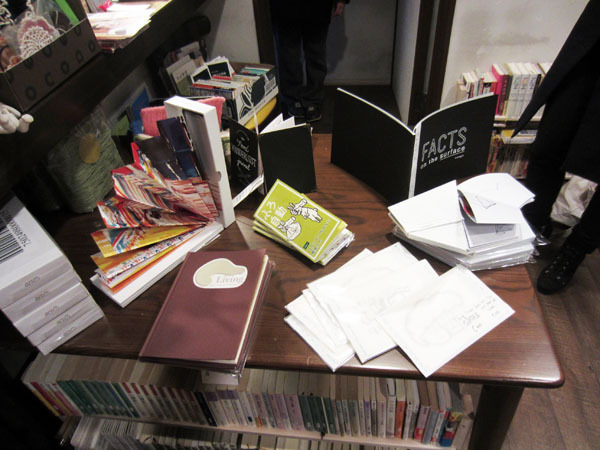 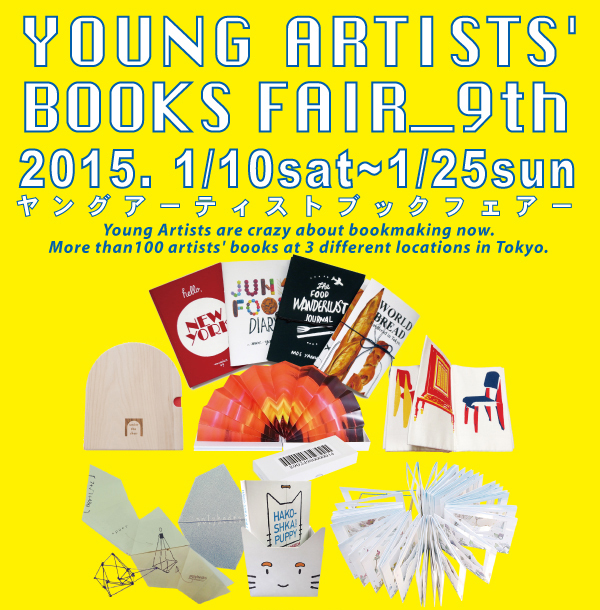 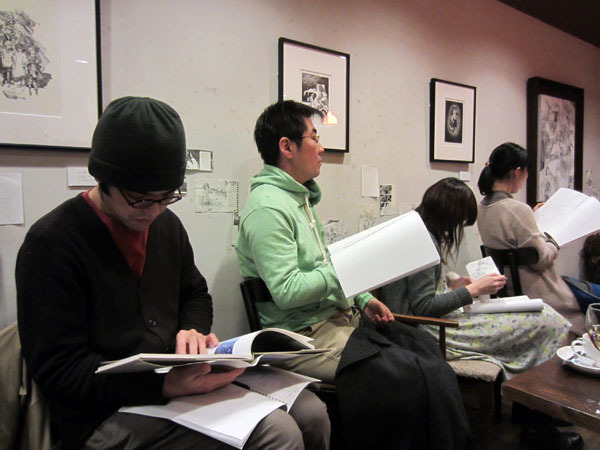 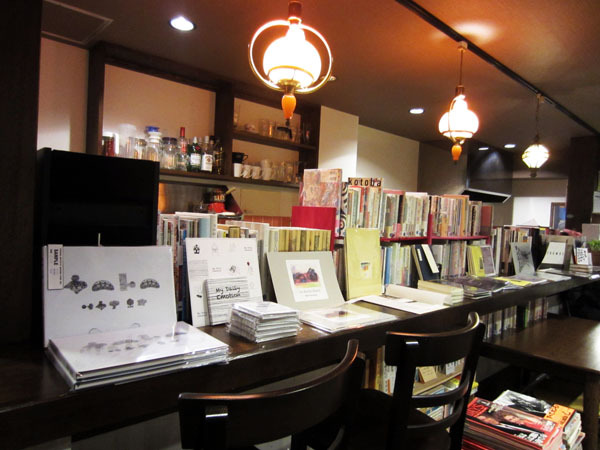 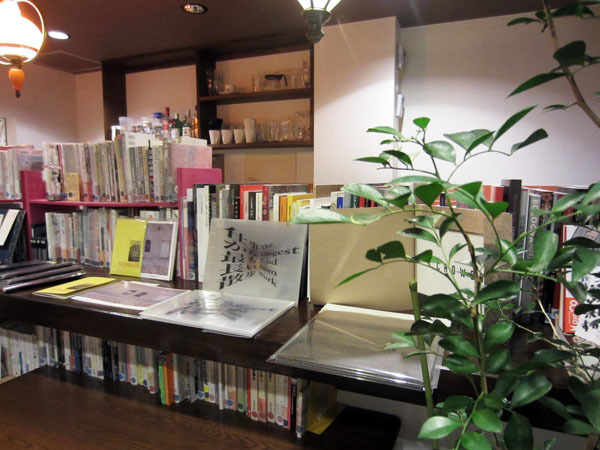 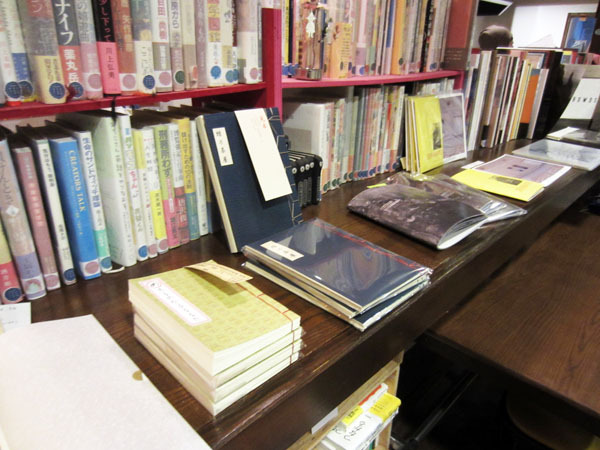 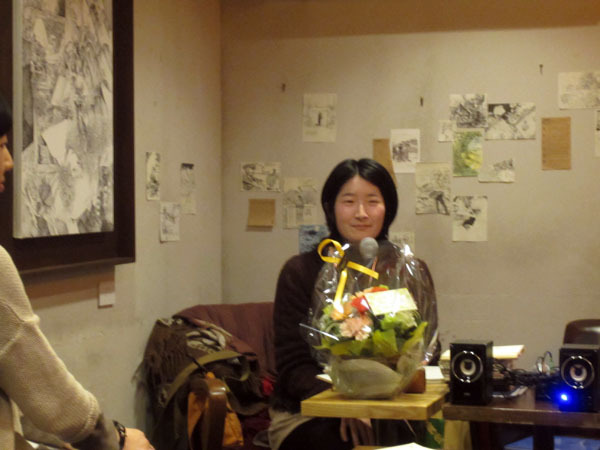 More than100 artists' books at 3 different locations in Tokyo. 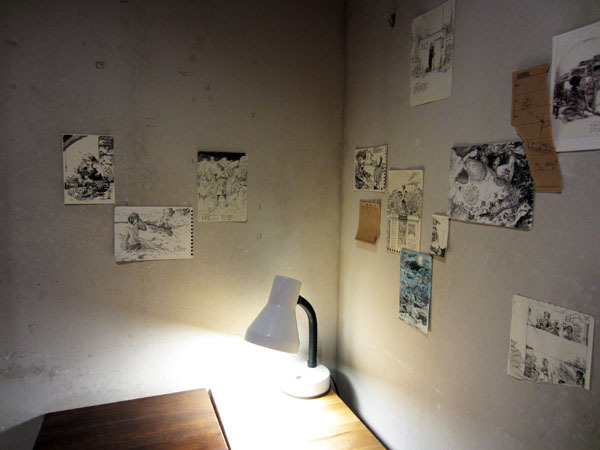 “exumurubu” is a world - all in your head. 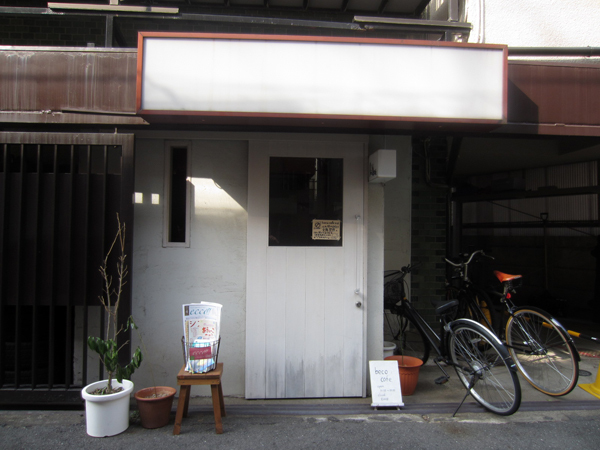 You can freely go back and forth between the physical dimensions of “exumurubu” with only “willingness”. 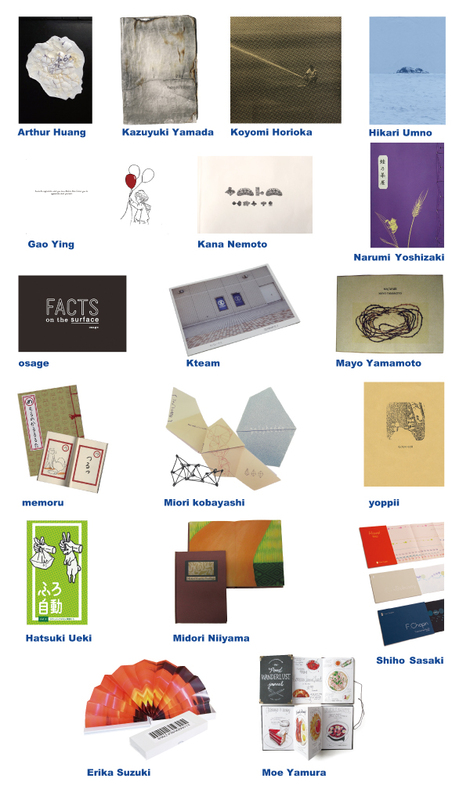 It’s been 10 years since I started spreading the world of “exumurubu”. 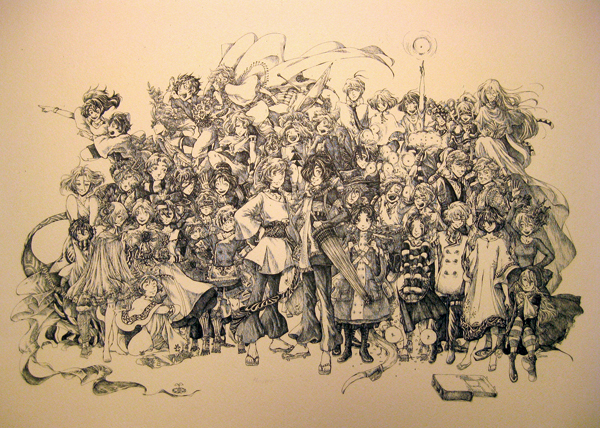 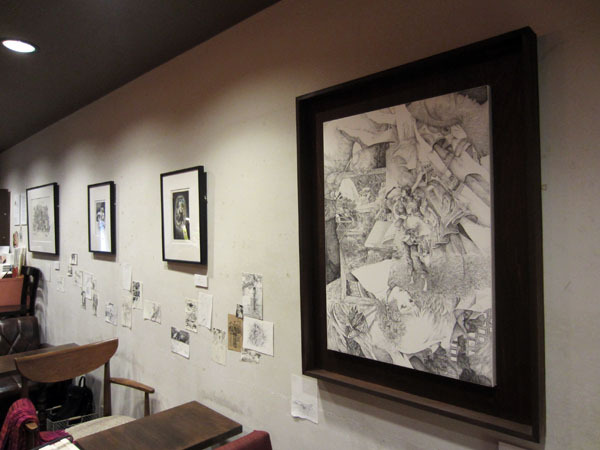 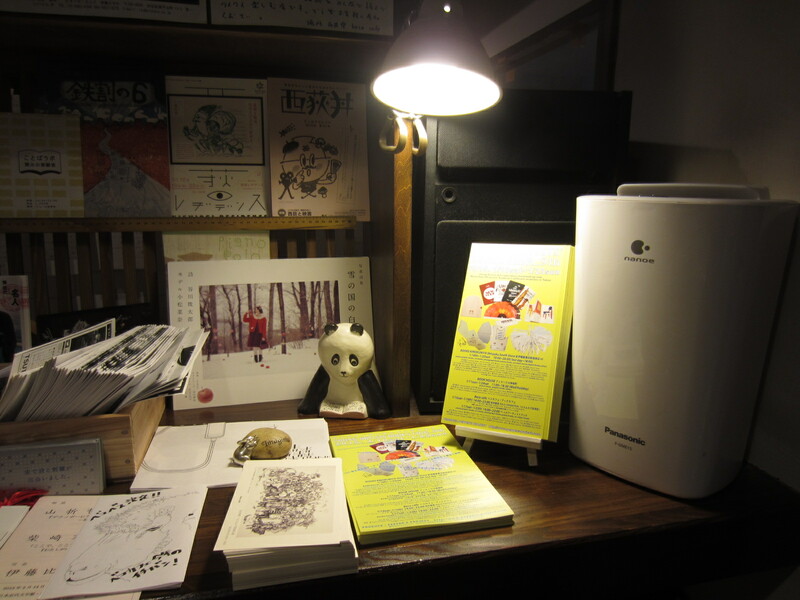 In this exhibition, the latest series of “exumurubu” will be introduced along with its art book.